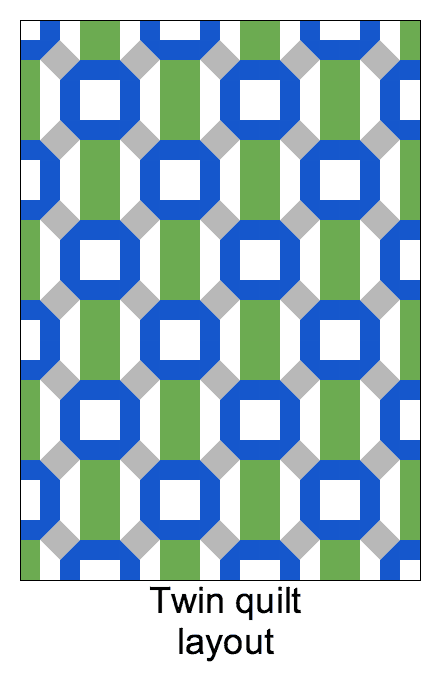 This listing is for a PDF pattern which will be delivered to you via email immediately after purchase. 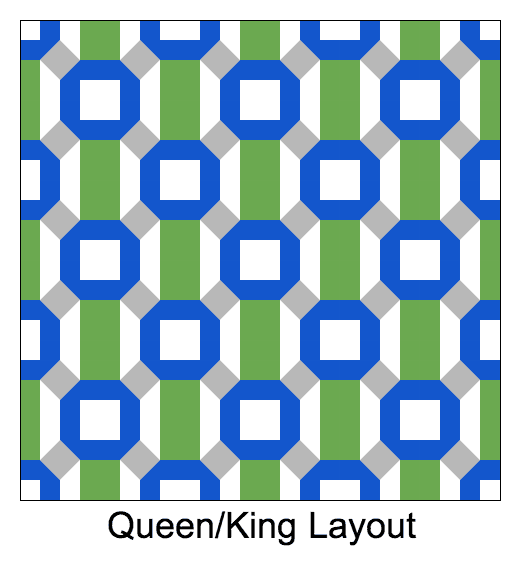 Connections is a FQ friendly pattern that comes in 5 sizes: baby, lap, twin, queen and king. 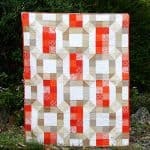 This pattern is beginner friendly and constructed with only two blocks, using four different colours. 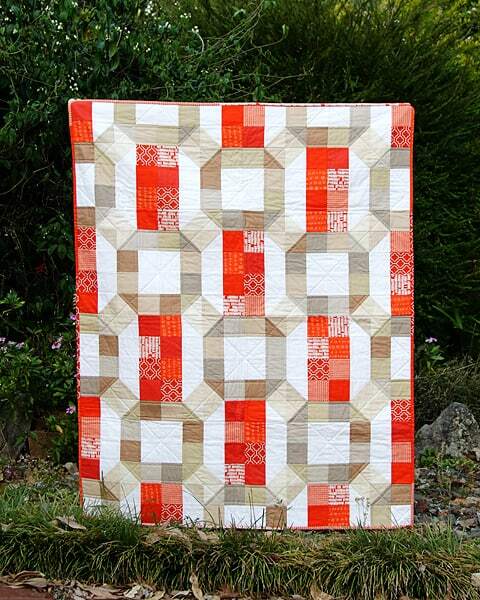 The Connections pattern contains detailed cutting instructions, step-by-step instructions and diagrams to ensure your quilt comes together quickly and is a joy to sew!